For this Activity you have an opportunity to organize your thinking about what happened (where and when) in the ancient Southwest. Please identify at least 30 important events in the history (precontact) of the Southwest and an additional 10 contemporaneous events (total) happening around the world on at least 5 continents (Asia, Africa, North America, South America, Europe, Australia, Antarctica). These events should identify key events in the social, cultural, and/or technological histories of SW and peoples living in other cultures. Briefly describe each event in your own words (do not "cut and paste" text from internet sources). 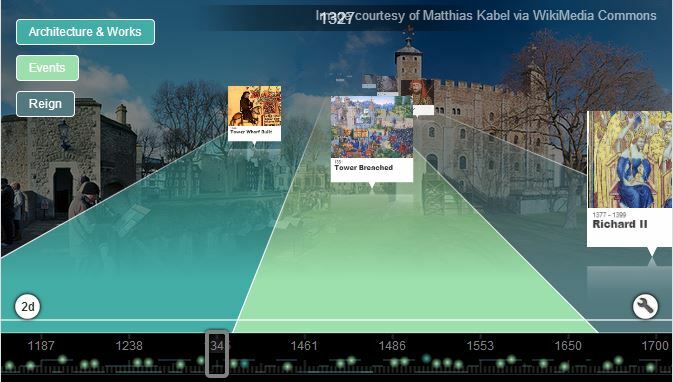 Present your results on an interactive web-based timeline that allows all events to be easily identified and understood. We'll discuss recommended software (free) in class (e.g. see Tiki-Toki). With your timeline complete, consider factors that may have caused or influenced some of the significant events in the Southwest you have recorded. Are the events related; that is, could events in one place have affected events in another place? If so, when, where, and why might events have been related? Also consider what regional-scale factors might have influenced the events. Beware of confusing correlation for causation (remember our class discussions on this issue). Record your thoughts and arguments for the relationship (or no relationship) between the events you've identified on no more than two pages of typed text. Remember that issues of causation are hotly debated topics in scientific discourse. There is often no obtainable "right" or complete answer to questions of causation. Please remember: this is an argument for relationships, not just a collection of random thoughts on a topic. Click on this image to see this timeline in action. describe the significance and location of each event (in your own words). send the link to your timeline to a friend to test it before you submit it. If I can't open it, I will let you know but you will have only 24 hours to fix your timeline (as I must submit final grades in a timely manner).